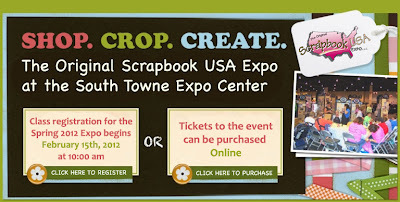 Doodlebug Design Inc Blog: Join us at Scrapbook USA today & tomorrow! Join us at Scrapbook USA today & tomorrow! Boys Only Release Party Week! Hello Spring Card - Release Party! Boys Only Collection - Now Shipping!